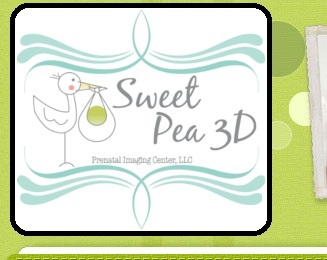 Sweet Pea 3D is proud to offer BabyFlix! 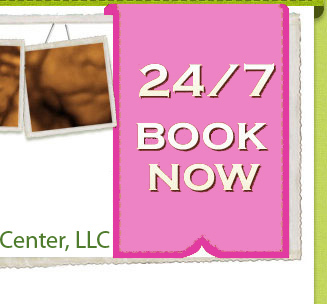 The images and video from your ultrasound are sent to your online account. Now you have the ability to see your ultrasound where you want, when you want. You will be able to view the images and video from your phone, tablet, or computer! 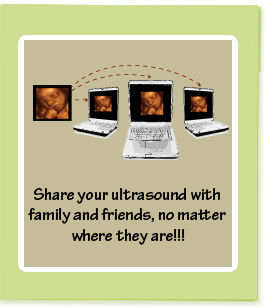 Sharing your ultrasound has never been easier. Text a video of your ultrasound or post it to Facebook, Twitter, and more! Share this special moment from your smart phone, tablet, or computer. Anytime...anywhere. 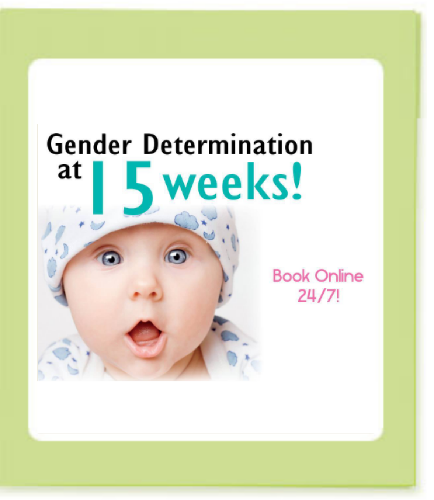 With BabyFlix, it has never been easier. 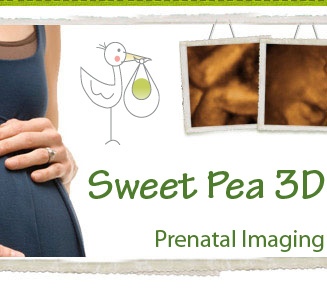 Imagine being able to share your baby's ultrasound live! BabyFlix allows you to elevate the bonding experience with friends, family, and loved ones near and far. You can share your ultrasound as it is happening with aunts and uncles in another state, loved ones that may live overseas, or a spouse that is stationed in a foreign country. Broadcast your ultrasound live in real-time!